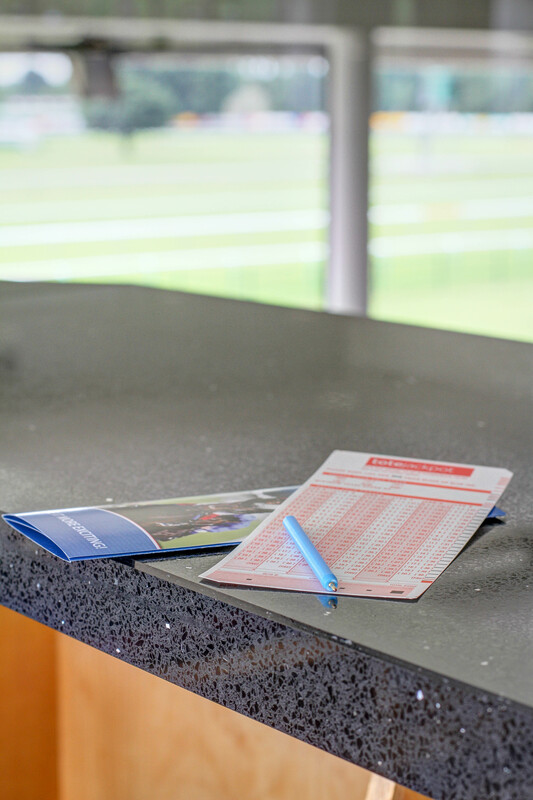 One of the North West’s leading racecourses, Haydock Park, has recently refurbished its Final Furlong Bar to include Maxtop Quartz surfaces on its bar tops. 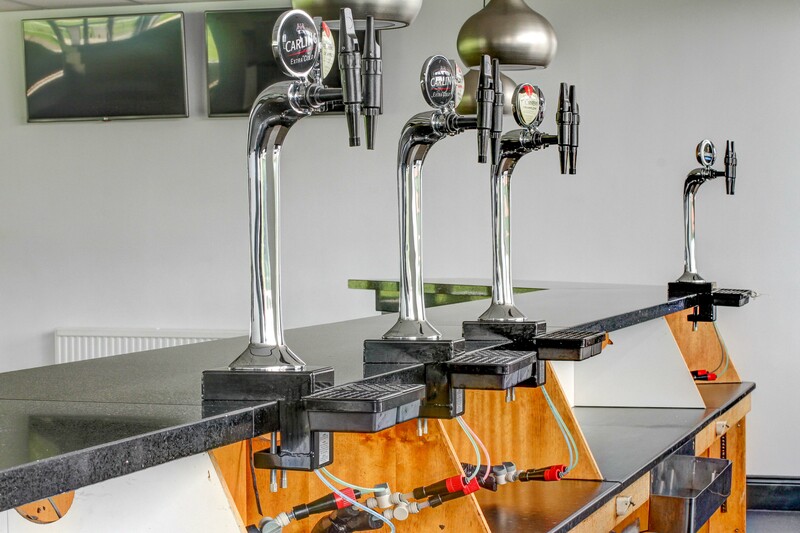 CJM Maintenance Solutions Limited managed the project and selected the Black Onyx Sparkle worktop for the bar due to its durability and stylish finish. Mike Hamilton of CJM Maintenance, commented: “We have used Maxtop Quartz in previous projects, and we have found the surfaces to be of excellent quality, offering a solution that’s aesthetically pleasing and most importantly, long-lasting to withstand the thousands of visitors using it year on year. As a unique, lightweight surface that is both stranger than traditional stone and easier to install, Maxtop Quartz was a simple a cost-effective way of adding significant value to the look and feel of this room. Our modular quartz surfaces have been a real success in hospitality environments where quality and durability is paramount, and the ease of installation means they can be extremely helpful when planning a large-scale project. For more information about Maxtop please visit www.maxtopquartz.co.uk, call 0161 224 0333 or visit the Maxtop YouTube page to watch a short installation video.